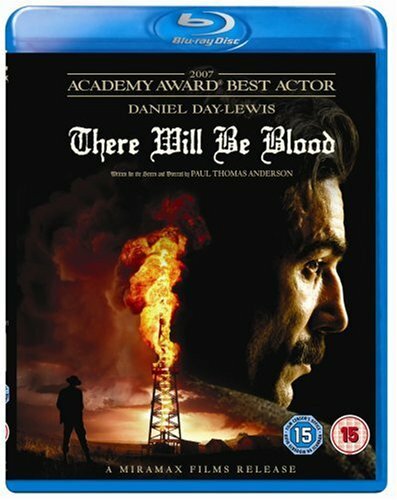 The most towering single performance in American cinema in at least the last decade, Daniel Day Lewis’ Daniel Plainview dominates There Will Be Blood. A masterclass in cinematic character creation, Plainview is by turns utterly gripping to watch, and really quite terrifying. It’s pretty much impossible to take your eyes off him. That said, There Will Be Blood does have another major force in its corner, namely screenwriter and director Paul Thomas Anderson. He puts Plainview in the middle of a gorgeous film to look at, intrinsically about one man’s search for oil, and the corrupting effect that the discovery of riches has on him. There’s far more to it than that, of course, but it’s best to discover that for yourself. And if you’re tempted to do so, then the Blu-ray is very much the way to go. There Will Be Blood boasts some stunning cinematography, and the detail drips off the screen with the 1080p high definition presentation. It’s astoundingly crisp and sumptuous to look at, and the audio track makes superb use of the film’s unnerving score, too.